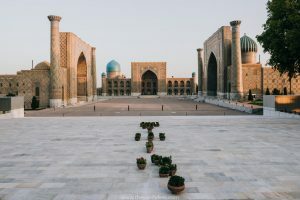 For most travellers, getting visas for Central Asia won’t present much of a problem, but there are a few instances when you will need to plan ahead. 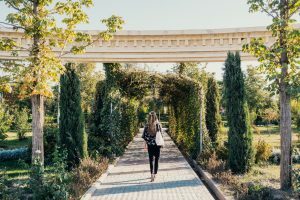 This guide is a quick overview of the visa requirements for each country in Central Asia and whether you’ll need any additional paperwork for your application. 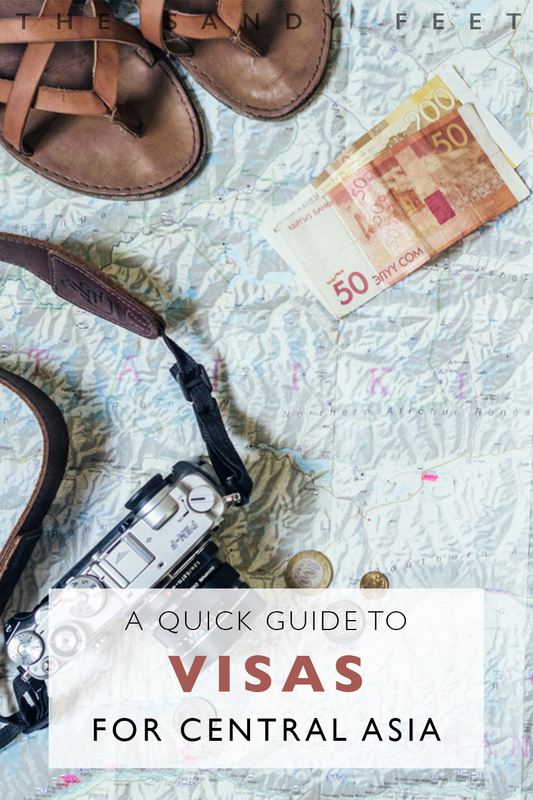 Though we endeavour to keep this guide up-to-date, we encourage you to do further research for the specific visa requirements for your nationality in each country. We have provided appropriate resources where necessary. To simplify the migration process in the lead up to hosting EXPO 2017 in Astana, Kazakhstan abolished the visa requirements of 45 nations. Kazakhstan is now visa-free for 83 countries for between 14 and 90 days. Visitors from these countries can now simply arrive at the airport with no issue. You will be given an immigration card which must be carried with you until departure. 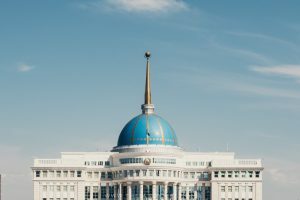 If you do require a visa, you will need to visit a Kazakh embassy and may need a Letter of Invitation (LOI). For information, Caravanistan has a great summary here. Similar to Kazakhstan, Kyrgyzstan is visa-free for 61 countries for between 30 and 90 days. Remaining countries may apply for an e-visa online or may be eligible for a visa on arrival. For more information and to apply for the e-visa, check here. Since June 2016, 80 nations can enter Tajikistan using an e-visa (application form here) which is valid for a maximum stay of 45 days. The online application is straightforward, costs $50 and takes around 48 hours to be processed and approved. 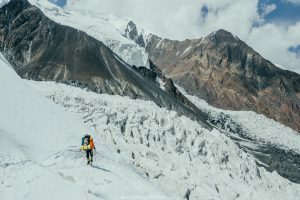 For those wishing to travel the Pamir Highway (which we strongly encourage you do! 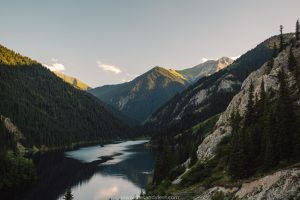 ), you’ll need an additional permit for the Gorno-Badakhshan Autonomous Oblast (GBAO) which is a simple checkbox on the e-visa application and costs $20. 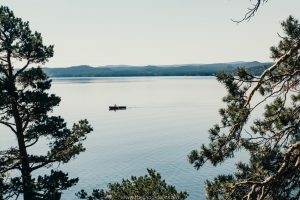 When approved you’ll receive the visa in your inbox and must print it out and have available at all border crossings and checkpoints – there are a number in the GBAO. 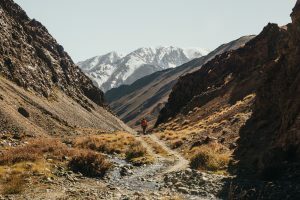 Other special permits may be required for certain nature reserves or sensitive areas within Tajikistan. Check ahead before visiting. 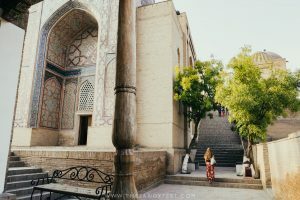 For us, Uzbekistan was where the visa application process began to get a little more complicated, with a visit to the appropriate embassy and a LOI required. However, several changes that have come into effect in 2018 thankfully mean a far more streamlined and affordable process for most travellers. Though these new regulations are still being rolled out, we’ve tried to update the most relevant information below. **UPDATES** As of 15 July 2018, citizens of 102 countries may travel visa-free for a period of 5 days when transiting through Uzbekistan’s international airports. 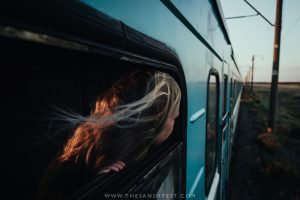 For longer stays, a number of nations are also eligible to apply for a single entry e-visa for stays of up to 30 days for a cost of just 20 USD. The visa is valid for a period of 90 days and applications must be processed at least 3 days before travel is set to commence. You can apply for the Uzbekistan e-visa here. If you are still restrained by the old visa application system, these are some tips on how to apply. 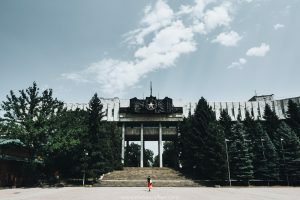 Visas are valid for up to 30 days and you can either apply in your home country or within the region – Uzbek embassies in Bishkek or Dushanbe are both possible options. Unless you’re from one the select nations, you will need a LOI which can take up to 14 days to be processed so it’s best to organise this well in advance of when you plan to apply for your visa. If all your paperwork is in order when applying at the embassy, you could receive your visa within an hour or two. Those who don’t need an LOI will need to complete a visa application form (fill out here). Your visa may take several days to be approved when applying at the embassy. Along with your LOI (if needed) and application form, you will also need: a photocopy of your passport and two passport photos. 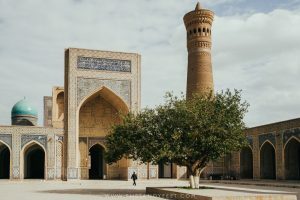 Be sure to confirm the up-to-date visa situation before your trip, Uzbekistan has announced drastic visa changes before only to abolish them right before they came into effect. Ah, Turkmenistan. The one country in the region maintaining its reputation as a bureaucratic nightmare. Turkmenistan has two visa options – the transit visa which allows independent travel for 3 to 7 days with strict entry and exit points and dates of travel; and the tourist visa where you must be part of an organised tour and be accompanied by a guide at all times. 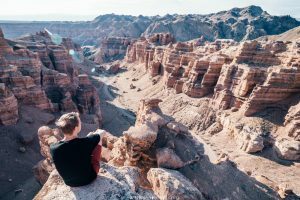 Rumour has it that the refusal rate for transit visas is tipping at over 50% and having heard from dozens of travellers who had their applications refused, we decided to scrap Turkmenistan from our itinerary altogether. For more information of applying for both transit or tourist visas where to apply and what you’ll need to bring, check here. Now That Your Visas Are Sorted, It's Time To Start Planning Your Adventure!